Charging method is really simple and alternate ways we can charge Galaxy Buds that has Wireless Charging case and also support lightning pin to charge quickly as possible from anywhere. Samsung Designed low power consumption and transmitted power from other wireless mobile devices (also known as powershare on Galaxy S10 and Galaxy S10). But some Galaxy bud users posting your problem on different forums like Why my Galaxy Bud not charging fully or stuck while charging mode, Galaxy Buds can’t stay charged. 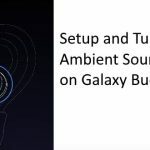 Don’t miss to check how to use powershare to charge Galaxy Buds from Galaxy S10 and S10 Plus. 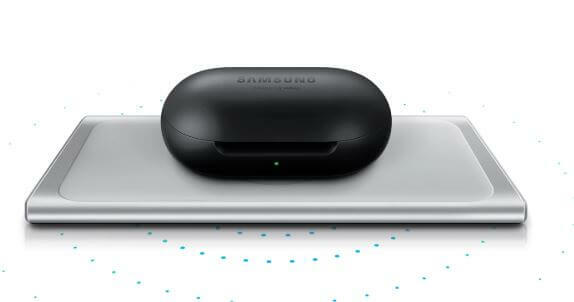 To use powershare wireless charging, Your Mobile charged at least more than 30 percent. Below 30% charge, Powershare auto turns off. And You can’t charge galaxy buds using Charging Case. A big problem that raised and experienced by most of the Galaxy bud owners. Both buds Left or Right are not equally charged. So the charging speed is different. Most of the problems are related to connectivity. Sometimes it’s stuck due to software problems. 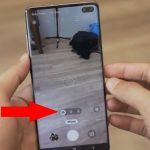 Samsung Recommend to Restart if you are having issues with a sound disconnect or no sound. But in the case of Charging problems, you should go with a Factory reset. Open the Galaxy Wearable app that available on Connected Android or Galaxy Phone. Now, Tap on About Earbuds option. 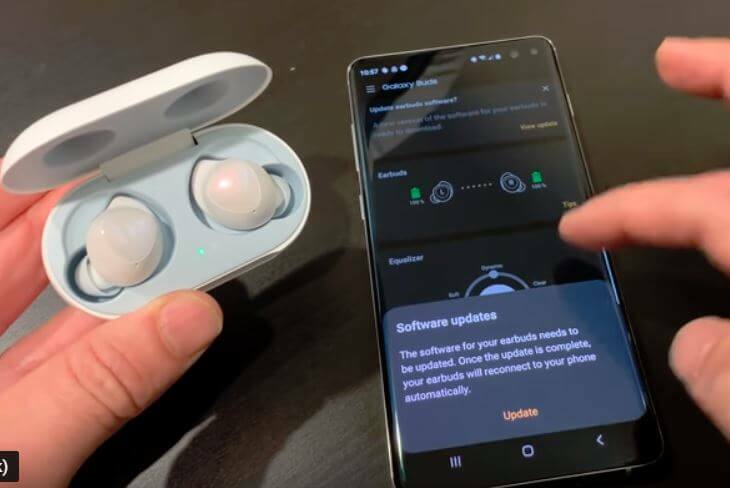 After the Factory Reset, you should pair again with the same Mobile but make sure Android OS and Galaxy Buds are updated with the latest update. if an update is available, you will get the update option after pairing with android mobile on Galaxy Wearable app. Once you do that, a double check is there any packaging material wrapped around the buds or inside the case. If not, then at least clean up the buds and Charging case carefully with carbon fiber cloths. Hope you got fixed your problem. Samsung Provide free replacement service if you are under the policy and valid time duration from the purchase date. Thanks for visiting, share your feedback on how can I help you! 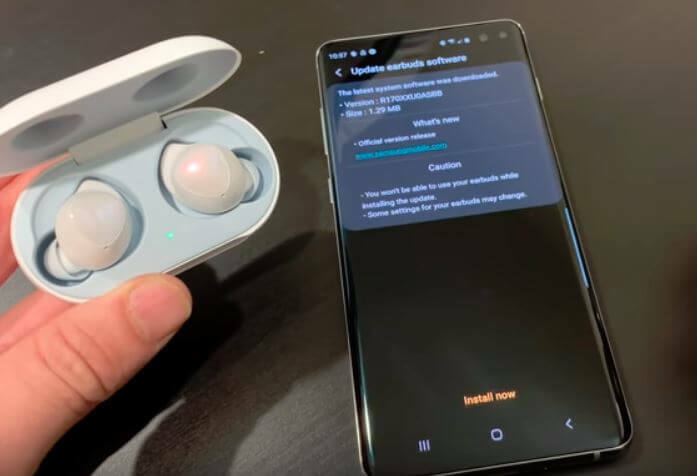 And write your suggestion on what you have done to fix the Battery charging problem with your galaxy buds or Galaxy Earbuds.